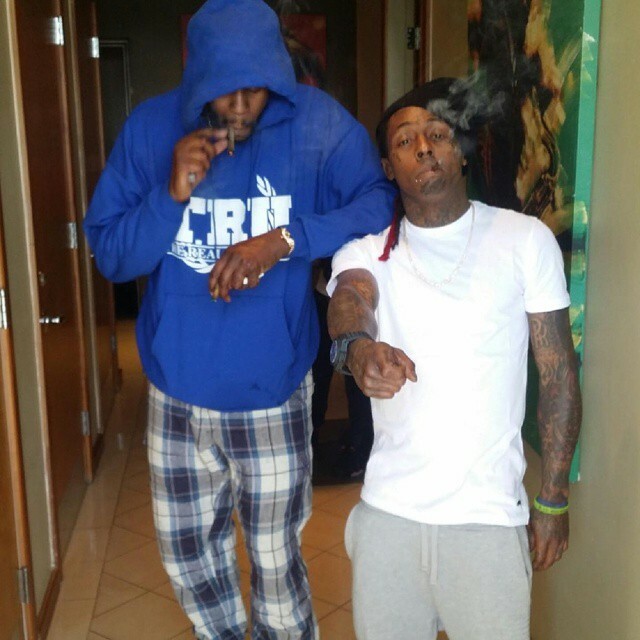 Here is another Lil Wayne and 2 Chainz leftover from their collaboration album, ColleGrove, from back in 2016. We previously heard “Everyday Drug Music” and “Big Ballin’“ yesterday, and now this new song that has surfaced online is called “Downtown“. You can listen to the ColleGrove duo’s “Downtown” collabo after the jump below! What are your thoughts on it? 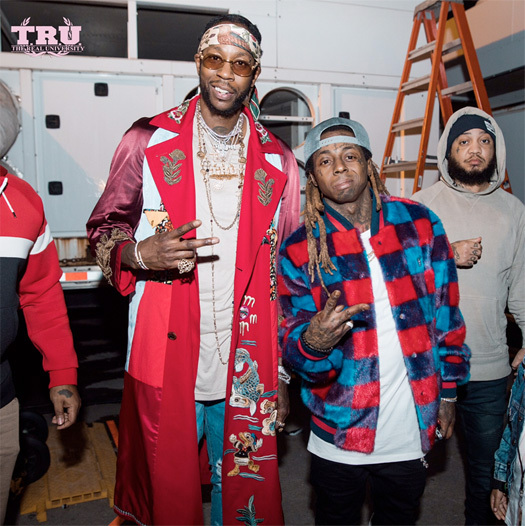 Two new 2 Chainz and Lil Wayne collaborations have surfaced online titled “Everyday Drug Music” and “Big Ballin’” that were both produced by Mannie Fresh. 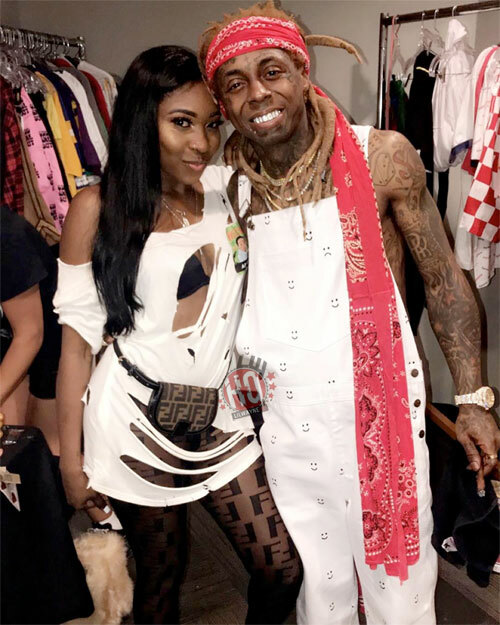 The “Everyday Drug Music” song was recorded for Tunechi and Mannie‘s upcoming joint EDM project (hence the title of of the track) and “Big Ballin’” is a leftover from Tune and Tity Boi‘s collabo album ColleGrove. 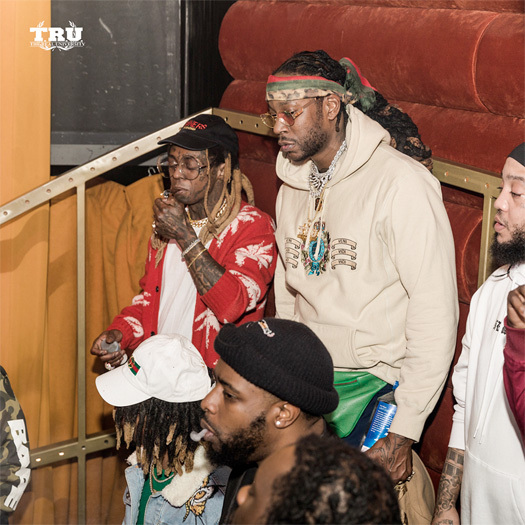 We first heard a preview of the “Big Ballin’” record, which samples Big Tymers’ single of the same name, back in 2016 and Chainz can also be heard saying “ColleGrove” at the start of it. 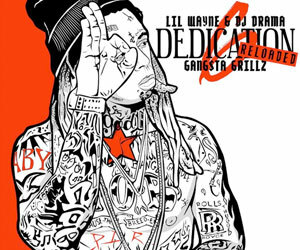 The third verse from Weezy sounds unfinished, but hopefully the full official mastered version is released soon! 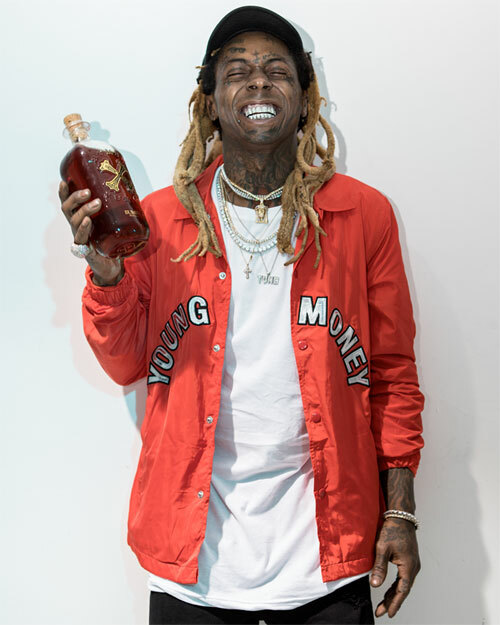 Seven new Lil Wayne snippets have surfaced online, courtesy of Music Mafia, who are also selling the full songs for Bitcoins. 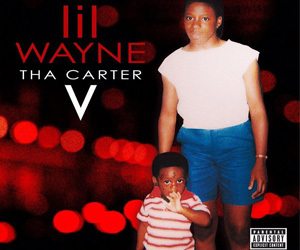 These tracks are called “Everytime“, “I Need You“, “Mind Right” (this is a remix to the TK-N-Cash single), “Never Let It” (we heard a longer preview of this back in 2015), “Still Coughin’” (this is a No Ceilings 2 leftover that was produced by Timbaland), “Take Me Higher“, and “Thinking ‘Bout You“. 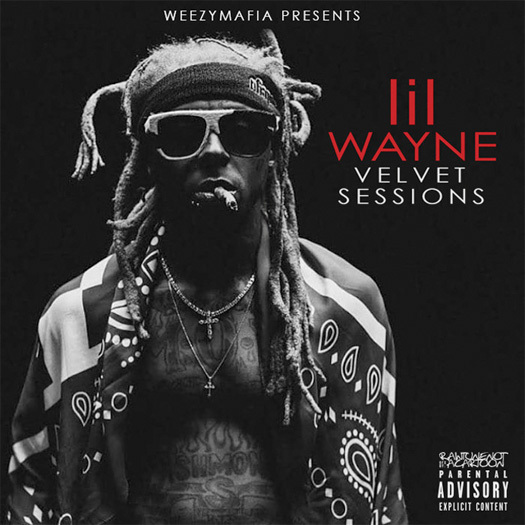 You can listen to all seven previews of these unreleased Weezy records after the jump below! Which one is your favorite?